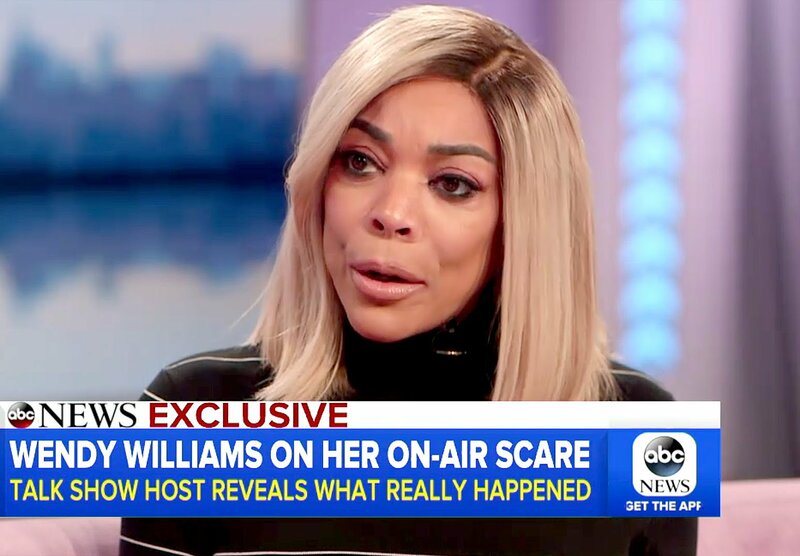 Wendy Williams appeared on Good Morning America on Friday, November 3, to explain why she fainted during her live Tuesday, October 31, Halloween show. Williams’ fall quickly went viral as a seconds-long pause prior to her collapse showed the talk-show host visibly in fear before she hit the ground. It took many viewers, including her own crew, moments to realize that this was not a pre-planned bit.